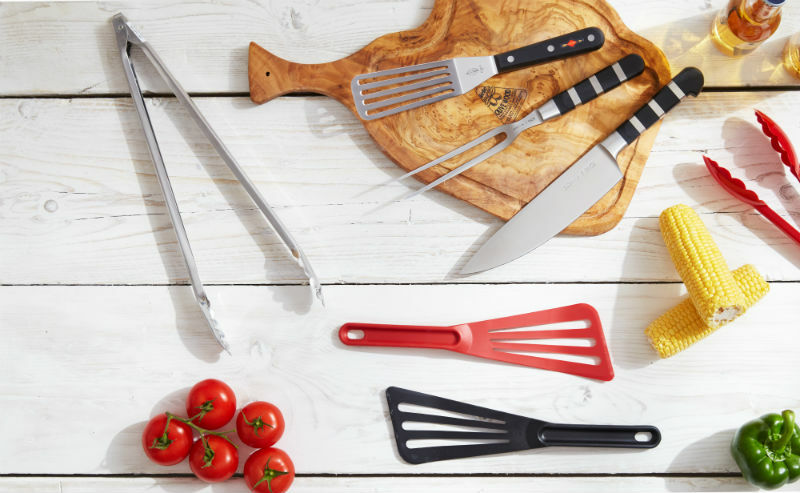 Local foodies, amateur chefs and enthusiastic bakers in Scotland will now be able to get their hands on all the latest kitchen gadgets and utensils, with the opening of a new professional equipment store in the region. Nisbets will celebrate the opening of its Aberdeen store on Monday 22nd August, situated in the City Wharf area of the city, with a launch event on Friday 26th August. Shoppers can choose from 3,000 best-selling products, with those attending the opening able to make the most of a fantastic 20% OFF everything in store, take home a FREE goody bag with every purchase (worth £15), and enjoy a host of complimentary refreshments. Doors will open at 9am. All Nisbets stores stock the Home Chef Collection, and more, so make sure you take advantage of this exclusive discount. Allowing local “gastronauts” to kit out their kitchens with the latest equipment from top brands such as Waring, KitchenAid and Samsung, Nisbets is sure to become the one stop kitchen shop in Scotland for inspired amateur chefs and food lovers. The opening of the Aberdeen shop is the third Nisbets store to open in Scotland in as many months, and follows the opening of the premises in Edinburgh – which opened last month. To discover more about Nisbets, the new store being opened in Aberdeen, or the location of other Nisbets stores in Scotland, please visit our stores page.